With over 10 + years of DJ and communications experience, we can create events that will be remembered for a lifetime. Lime Lights Entertainment has been pleasing crowds at hundreds of different events near the Cleveland area and its surrounding states. We pride ourselves in building long lasting relationships with each and every client. 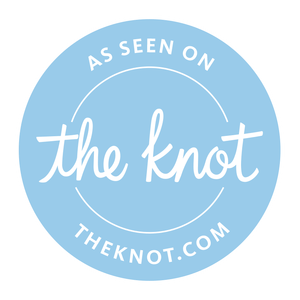 From the moment we are contacted by our client leading up to the day of the event, we are in constant contact to make sure that your special event is one to always remember. We are professionals in the DJ entertainment field, and we use our talent to accurately read your crowd. 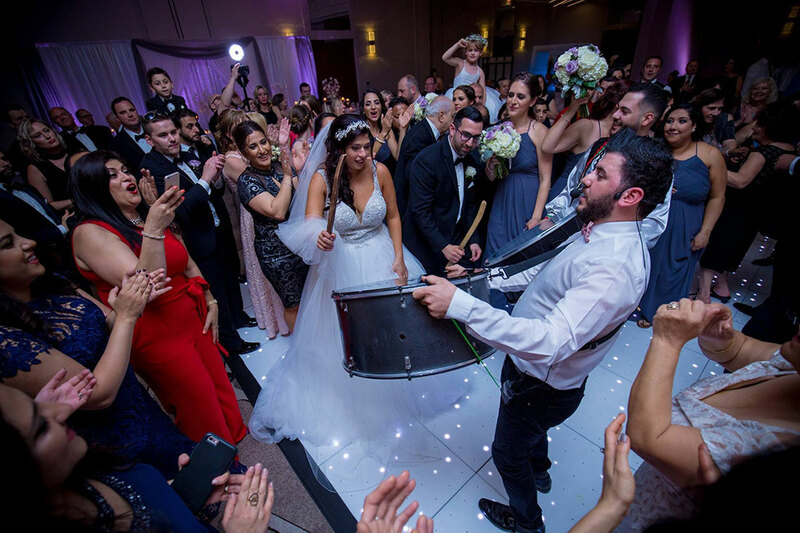 This makes us able to easily choose the best music selection to keep your event fun and exciting all night long which keeps everyone on the dance floor. Our“MCEE” is professionally trained to ensure everyone is engaged at your event. We utilize only the most professional audio and lighting equipment. We have sound systems available to rock your party like the hottest night club in town, or systems that can keep your event elegant and classy. Controlled dance floor lighting adds that extra party feel which is available upon request. 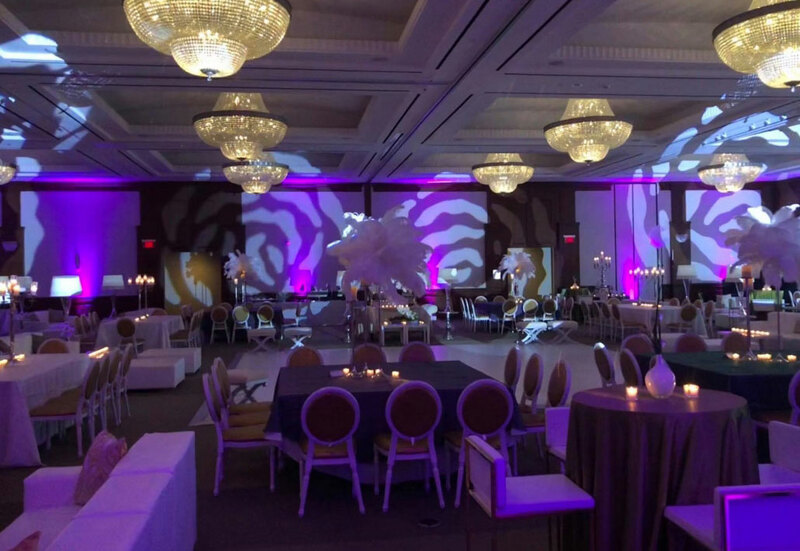 We offer a modern-day approach to event planning. Every client receives a free account to our online planning system. This system allows you to plan your event and make edits as much as you need to. Everything from the music that is played to the time-line of your event can be organized your way. This planning system ensures that we run your event just like you envisioned. We also offer a one-time free meeting with your DJ to assist you with music recommendations or help answer any questions you may have. Our personal consultation, whether it’s via phone, in person, or through email will allow us to execute the party of your dreams! We love being involved in the planning process and helping our clients every step of the way. We are proud to introduce many packages that can be customized to your special event. We promise to give you the best in quality entertainment at a great rate! 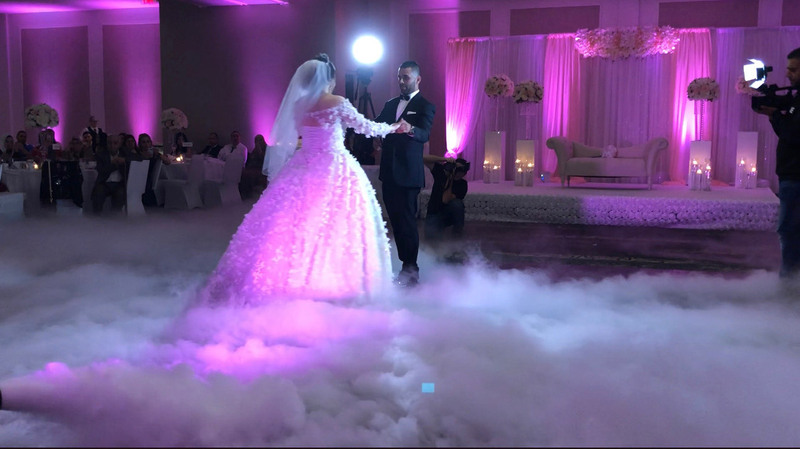 Imagine just having fun at your wedding or special event – we make it possible for you to not have to worry about anything! © Copyright 2019 Limelights Entertainment, LLC.